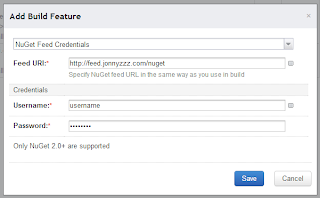 It is now possible to use TeamCity provided NuGet feed with authentication. 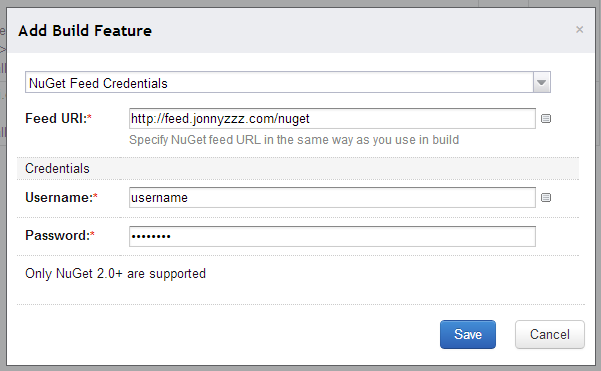 I added teamcity.nuget.feed.auth.server configuration parameter with URL to authenticated TeamCity's Feed. No you do not need to have guest-visible packages in order to fetch them from dependent build configuration. 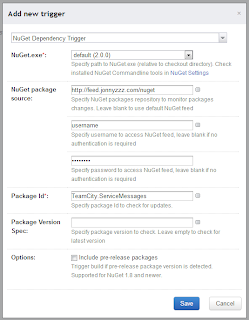 This version of NuGet plugin for TeamCity is planned to be bundled with TeamCity 8.0 EAP. Plugin is compatible with TeamCity 7.1.x.